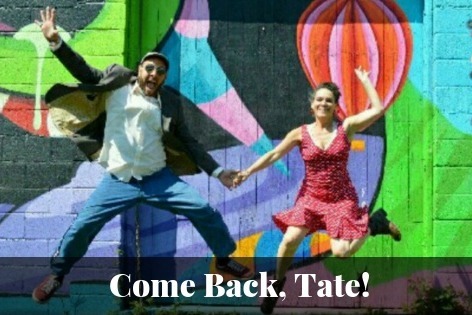 Fundraiser by Tate Di Chiazza : Come Back, Tate! 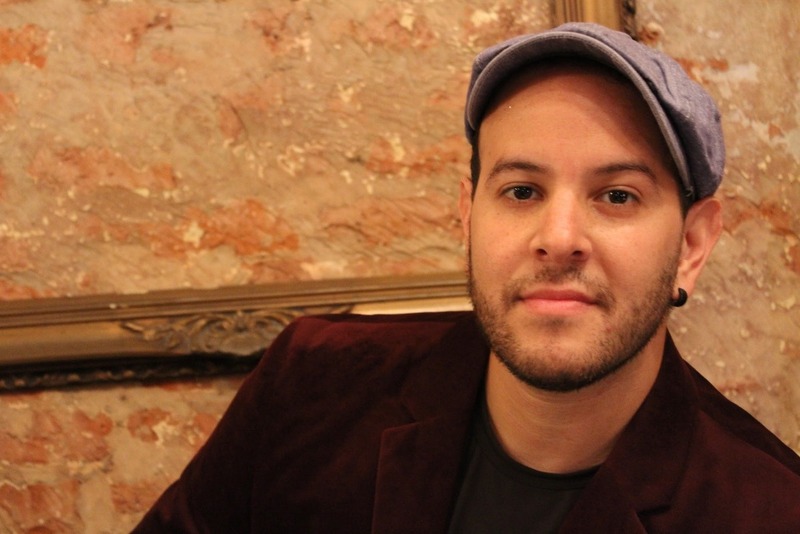 Friends, organizers, and Tangueros - help bring me back to the US for a 2019-2020 tour! It was an arduous job with very rewarding results in each of the communities we visited. We have learned a lot together, and we are really happy for the opportunity. Thanks to each and every one of you for your support, for having contributed in one way or another to make the 2017-2018 tour possible. From the organizers in each community and city, as well as all those people who so kindly opened the doors of their homes to host us, and of course all our dear students who taught us so much - to all of you, infinite thanks! *For donations of $100: I'll send you my "10 Best Tango Tips", a special document I've created just for you, my tanguero friends! Merry Christmas and happy new year for all of u!!! Hope this coming year will bring peac, love a lots of Tangos! !